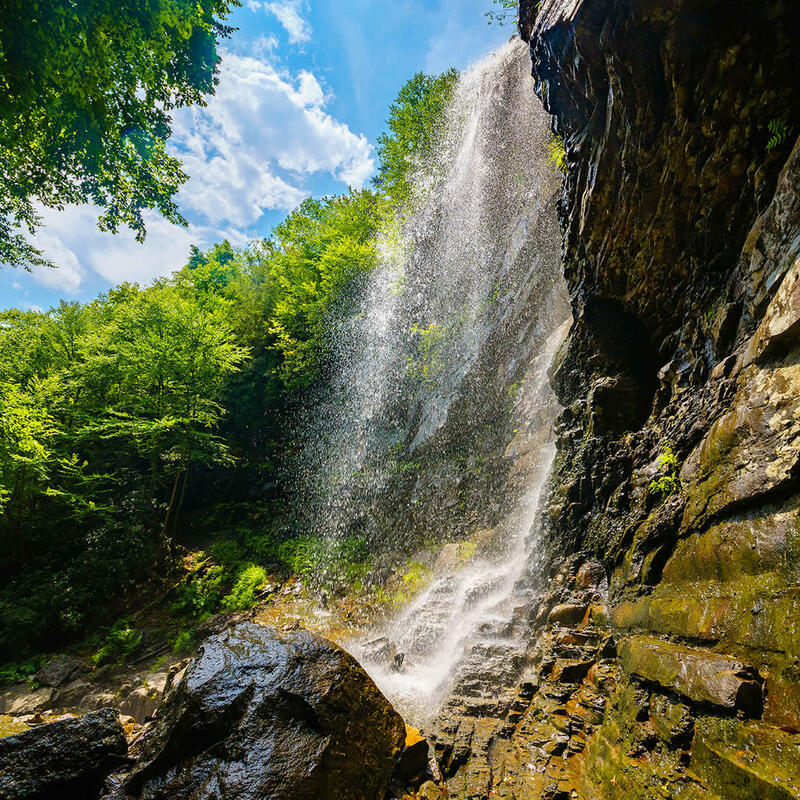 The Glen Onoko Falls Trail is a moderately trafficked loop near Jim Thorpe, PA. It features a waterfall and is rated as a difficult 7.4 mile long trail. The trail is accessible all year round and offers a number of activity options. Dogs are allowed on the trail as long as they remain leashed.